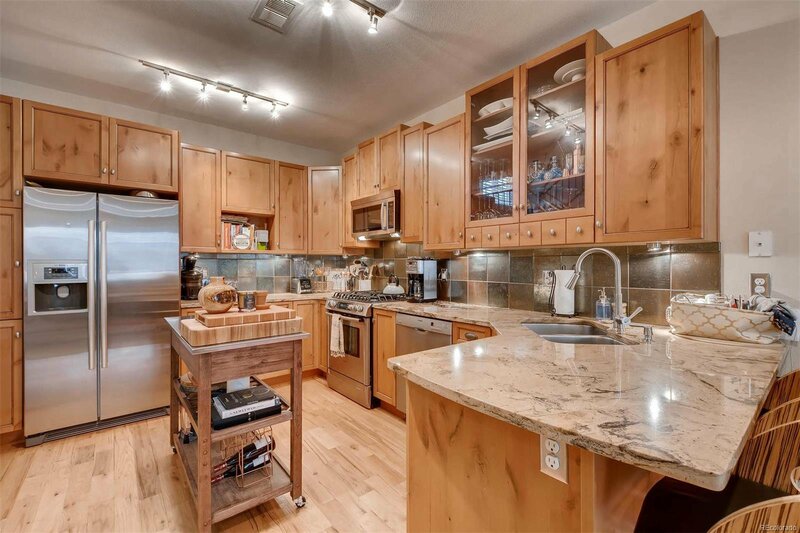 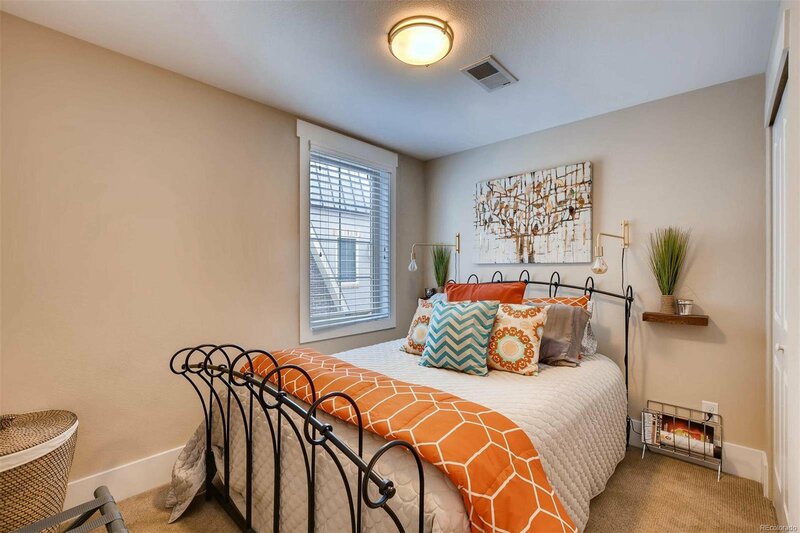 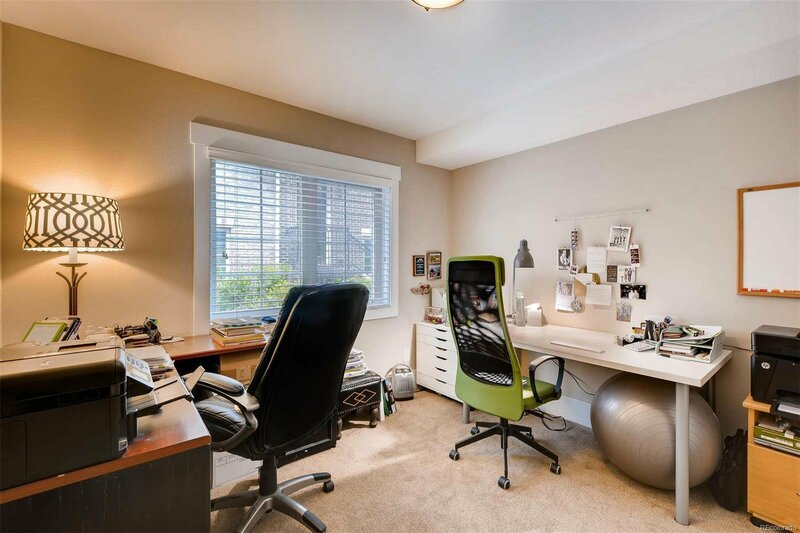 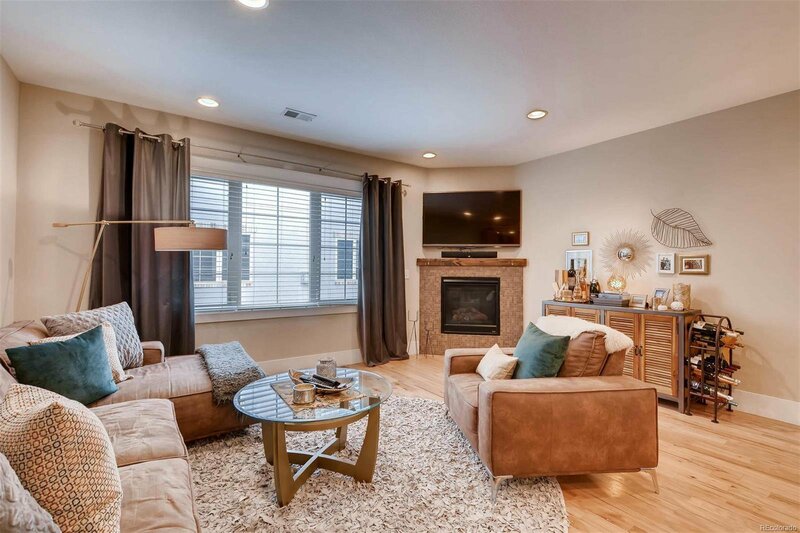 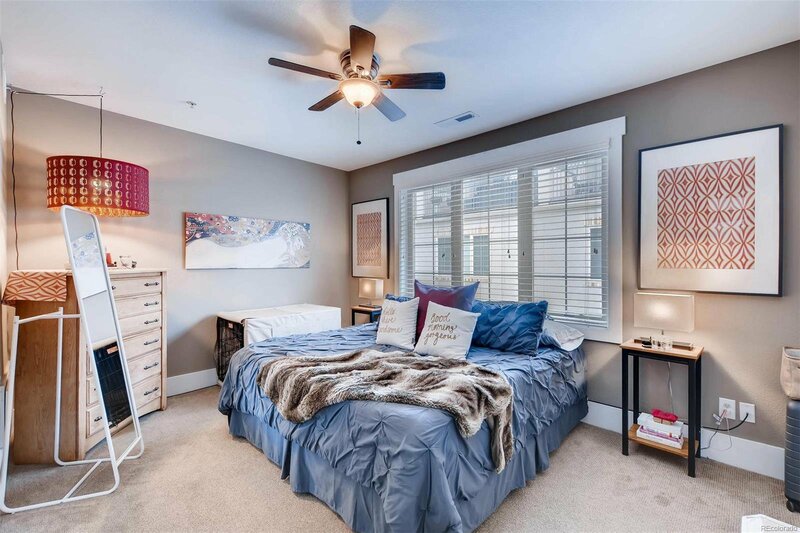 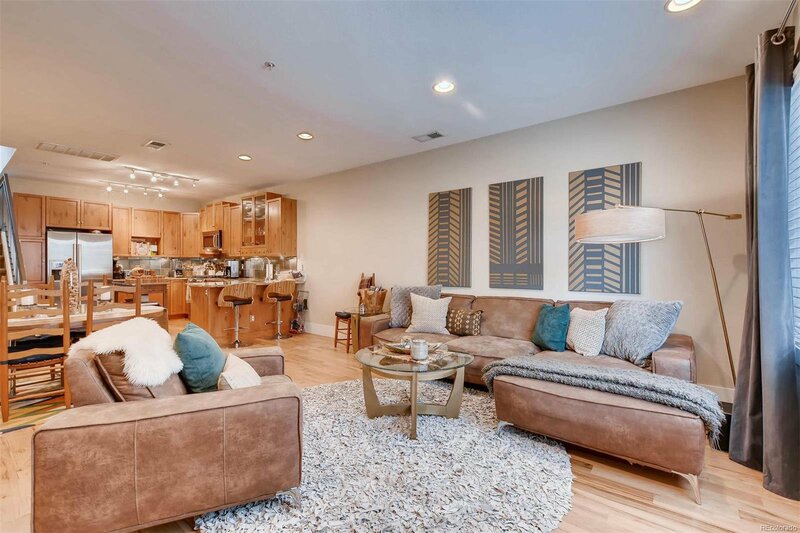 Beautiful upscale townhome in Washington Park West is centrally located and easy walking distance to South Broadway, Whole Foods, Sprouts, Old South Pearl St restaurants, Wash Park and also walk to the Light-Rail. 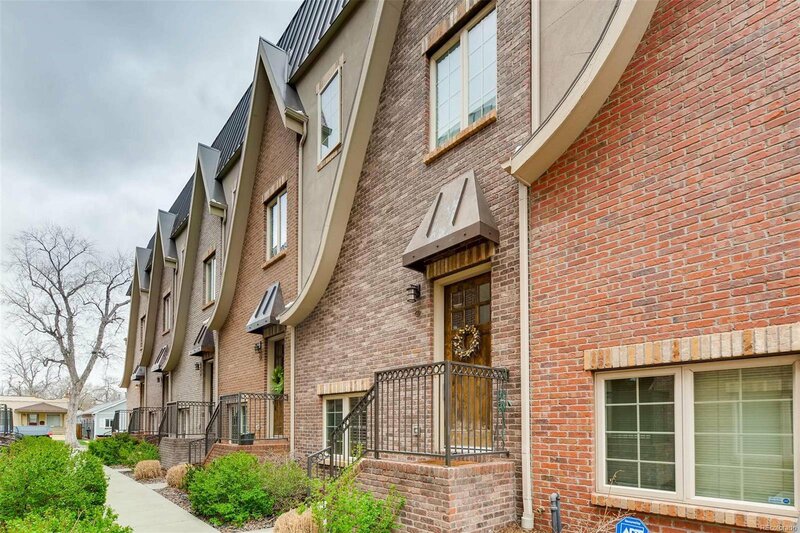 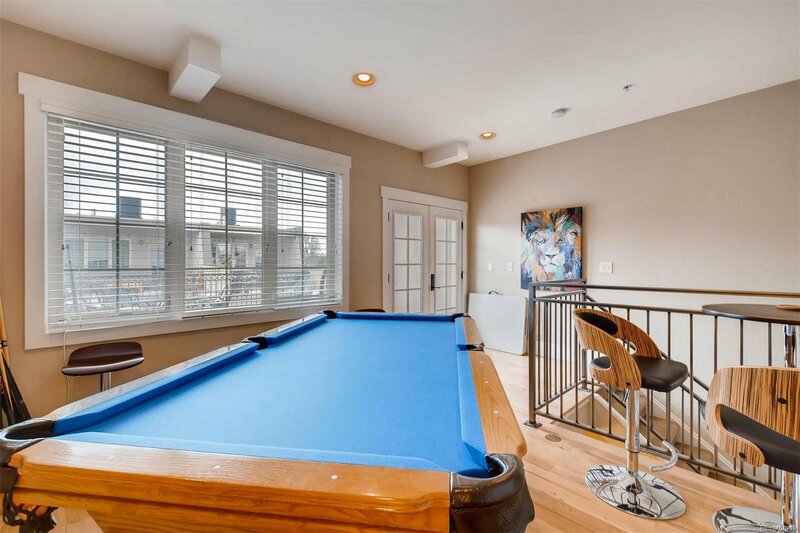 This multi-level townhouse has gleaming hardwood floors in the great room, with open-plan living and a high-end kitchen that boasts Bosch stainless steel appliances and granite counters. 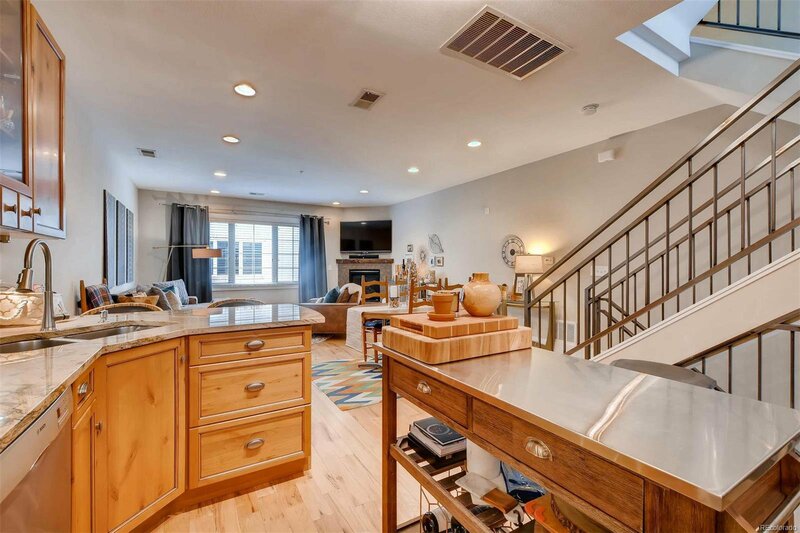 Washer/Dryer is a stacked Bosch unit as well. 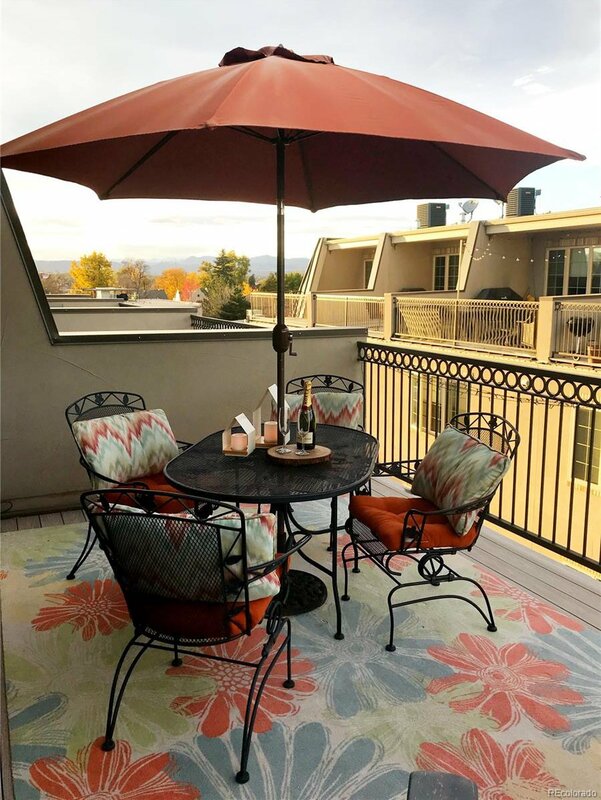 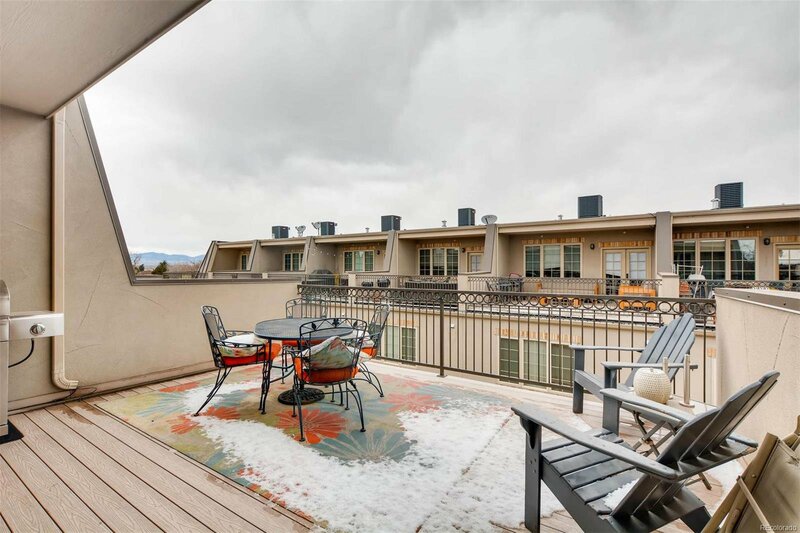 There's a phenomenal rooftop deck with mountain views which is great for entertaining family and friends, and the adjoining loft area could be used for an office/study or recreation area. 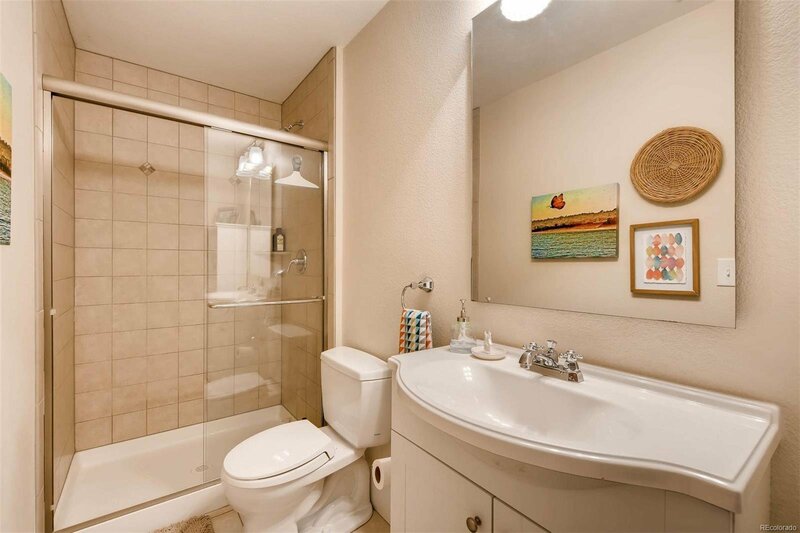 The home has 3 bedrooms and 2.5 baths including a 5-piece master ensuite with a jetted soaking tub. 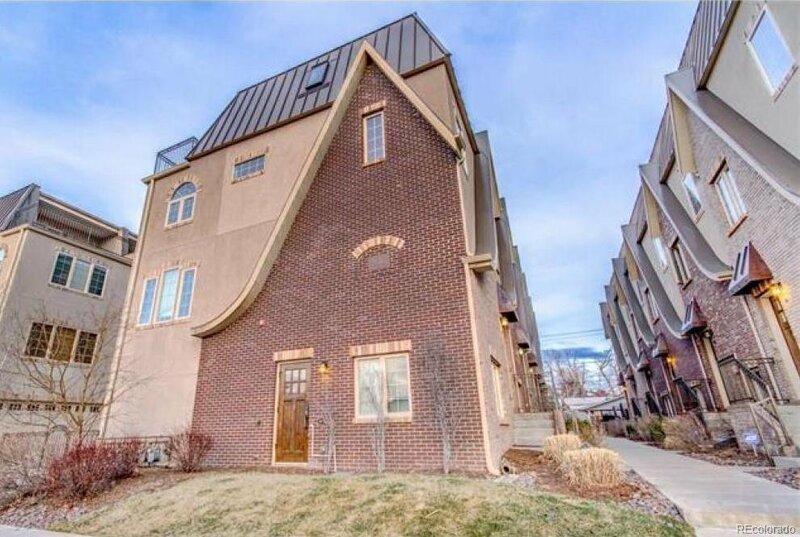 Property includes an attached 2-car garage.